Let’s face it, who doesn’t love s’mores?! They are pretty much a staple at any camp out and summer event. We even enjoy them in the winter too! 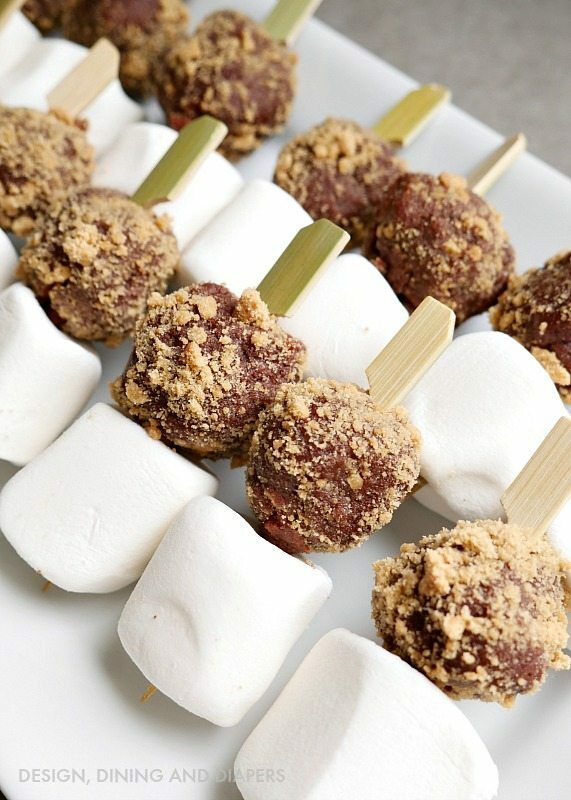 The thing I love most about s’mores is that there isn’t just one way to eat them, they can be slapped together at a camp fire, or even turned into a elegant dessert for a classy dinner party by creating s’mores bites. No matter the occasion, everyone loves them! Since I became gluten-free I rarely get to eat s’mores so I decided to create my own version that I can eat and serve at our next party too! Today, I’m sharing my Gluten Free No Bake S’mores Bites. 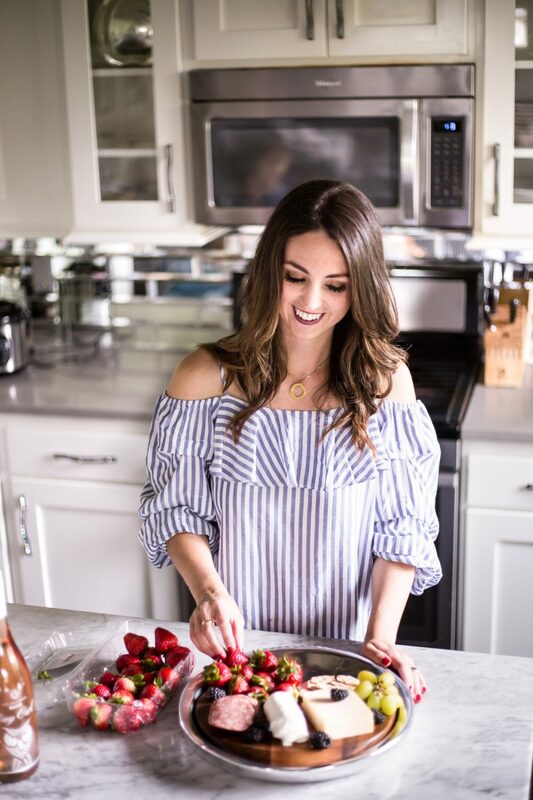 They are SO easy to make and have all the delicious flavors packed into one bite. 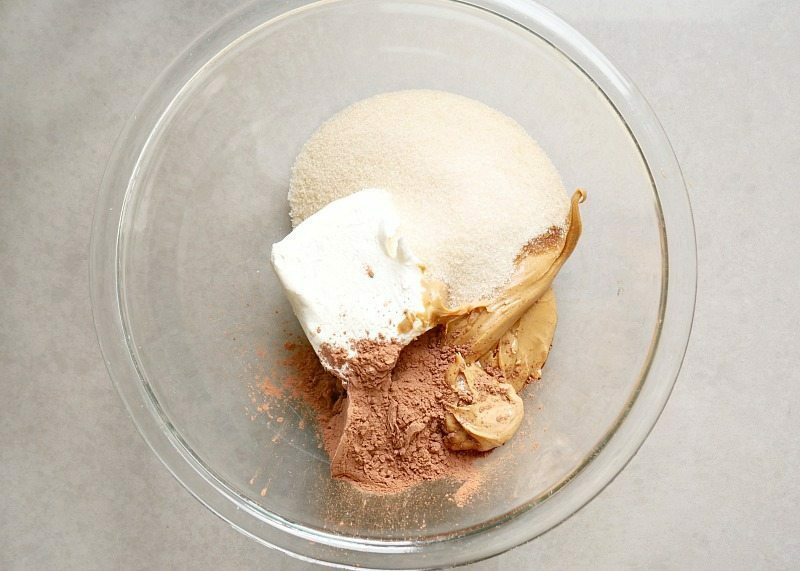 Combine ingredients and then place in the microwave for about 20 seconds to just soften the cream cheese and peanut butter a bit. 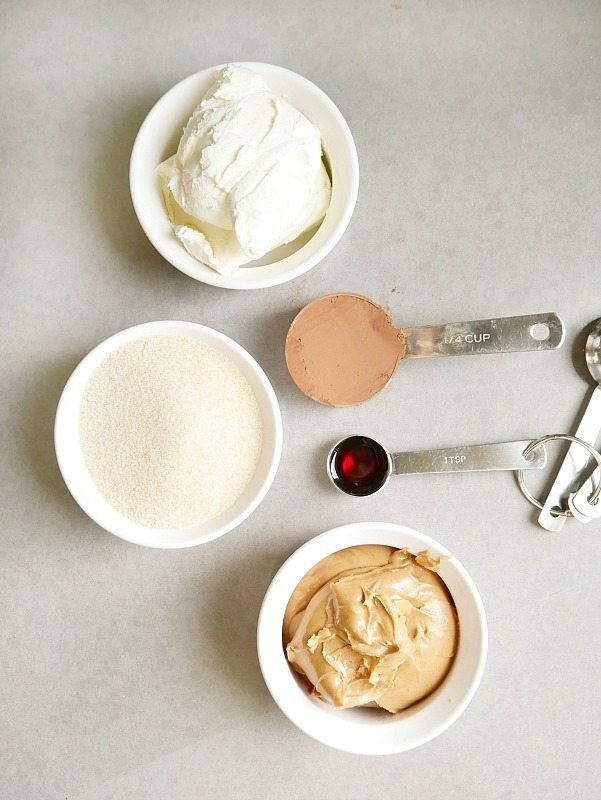 Cream using an electric mixer. 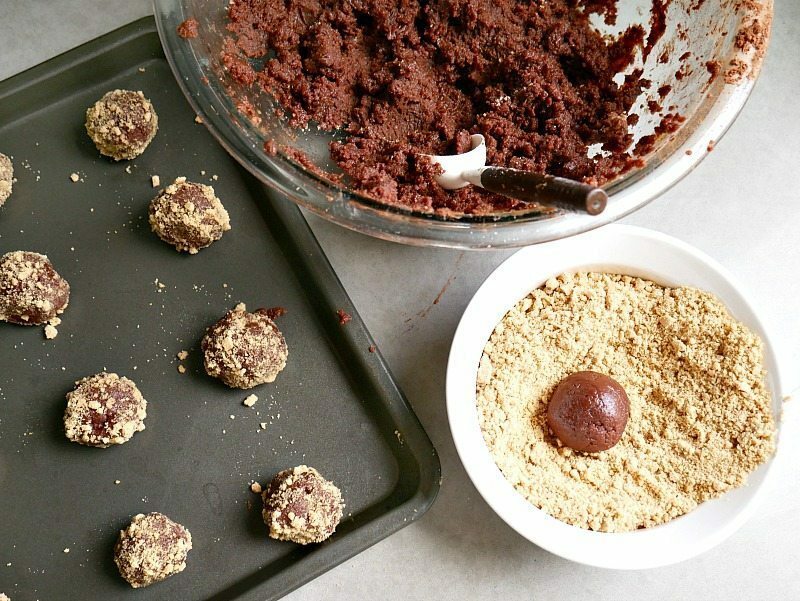 Roll into balls and cover in gluten free graham crackers (found at most health food stores). For the full s’mores experience, thread onto a toothpick with a marshmallow and serve! All the rich flavors of s'mores packed into one bite! 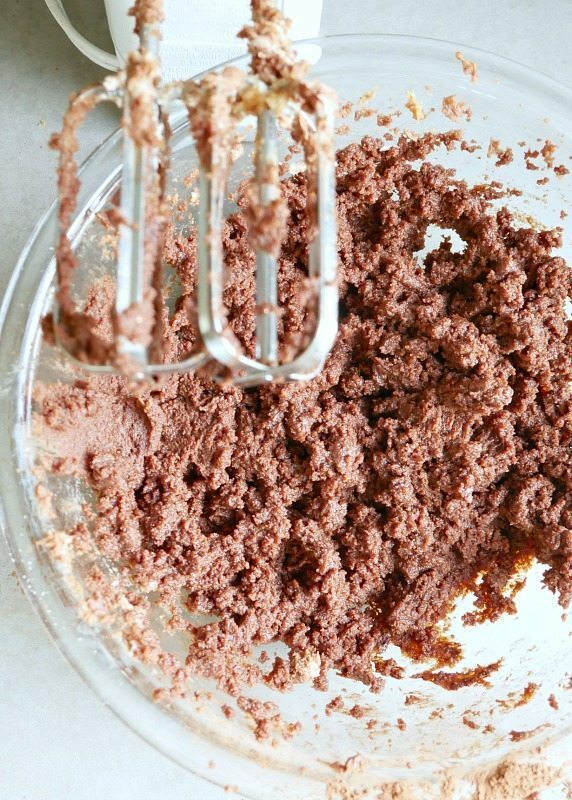 Combine first 5 ingredients into bowl. Place in microwave for 20 seconds. 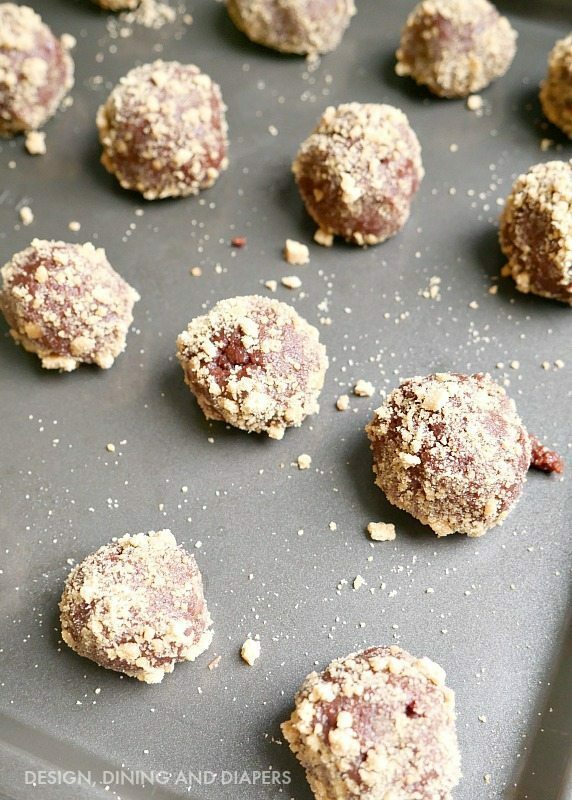 Roll into balls and dip into graham crackers. Place on cookie sheet and place in refrigerator for at least 30 minutes. Thread onto toothpicks with marshmallows. 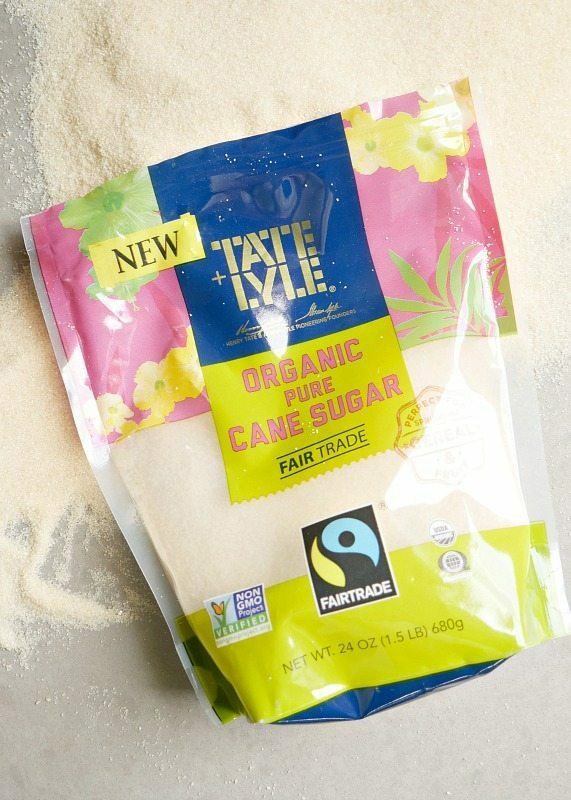 Tate+Lyle® Sugars are available in the sweetener aisle at Walmart. 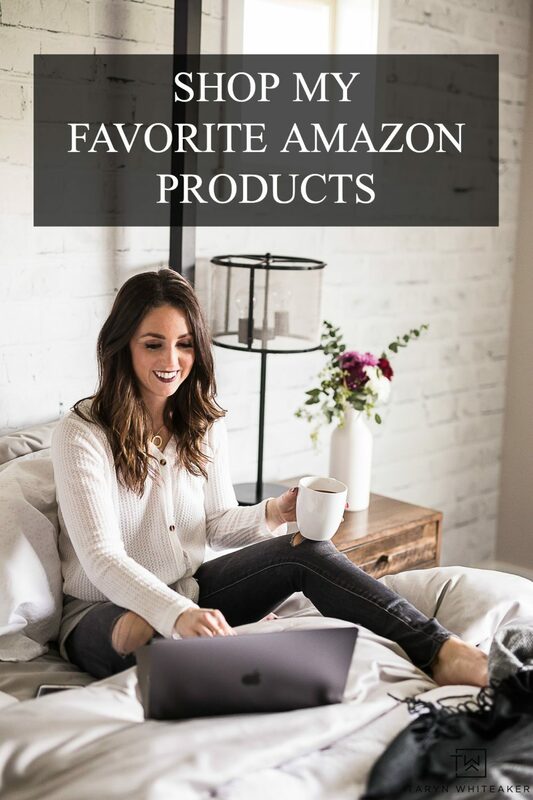 Visit tateandlylesugars.com/us/ to see where you can find them! Yum, these look delicious! Pinning!